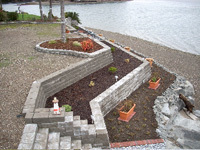 Las Palmas Landscaping offers expertise in hardscapes (such as retaining walls, walkways and patios), custom water features, decorative fences and arbors, and other landscaping features such as lighting and sprinkler systems. 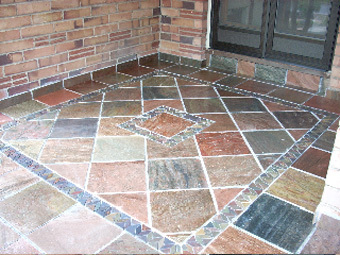 We specialize in hardscapes using natural materials, including flagstone and tile, as well as concrete pavers and poured concrete. 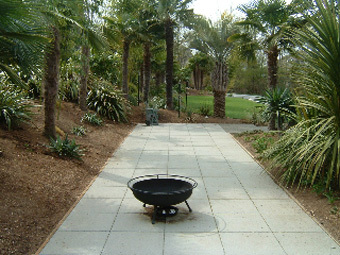 "Las Palmas' work continues to elicit admiring comments from neighbors and visitors alike. 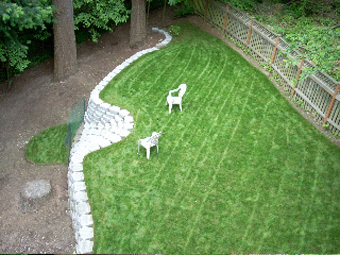 We sincerely and happily recommend Las Palmas for their professionalism and work ethic." - Mark and Betty J., Grapeview, WA. 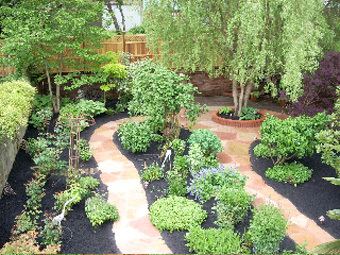 Our goal is to create landscapes so inviting that you will want to spend time relaxing with the sights and sounds of nature in your own backyard. We offer our expertise in hardscape and landscaping projects throughout Seattle, Mercer Island, Bellevue, Redmond, Issaquah, Shoreline, and Edmonds.